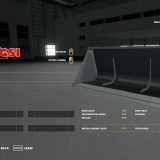 Competition is one of the main spice which makes the game more interesting. 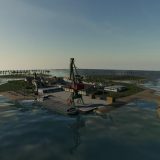 Competing is always fun and when you can compete with other real players competition becomes even more amusing. 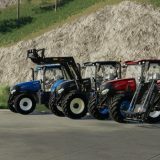 However, it takes huge efforts to beat all of your competitors. 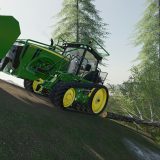 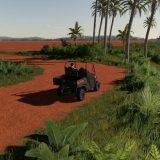 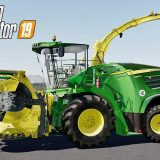 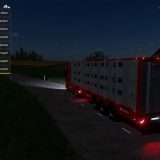 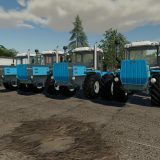 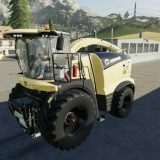 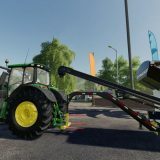 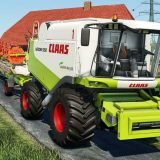 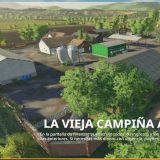 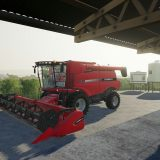 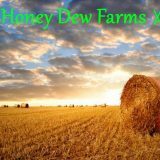 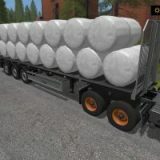 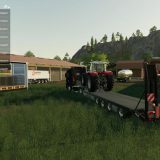 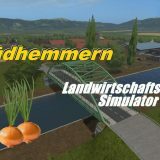 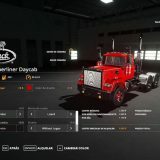 What you should do it’s to install Farming Simulator 19 Addons mods that can improve your entire farming inventory. 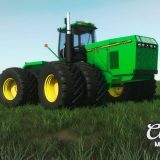 Nothing gives bigger guarantee in competition than newest technologies so hurry up until others took this advantage before you. 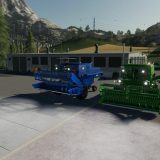 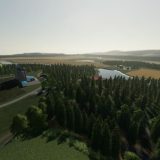 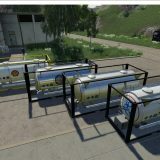 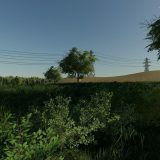 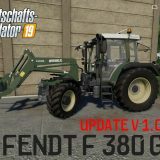 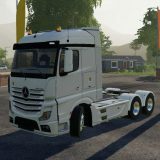 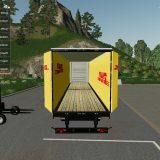 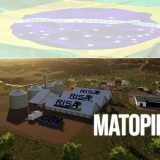 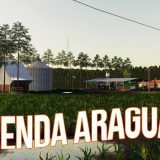 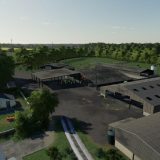 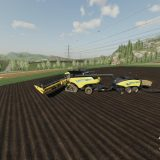 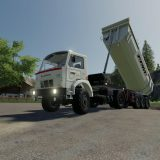 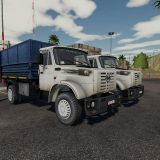 FS 19 Addons mods can do an incredible job upgrading all of your farming stuff and all you need to do is to push download button. 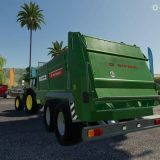 Have you ever seen simpler solution? 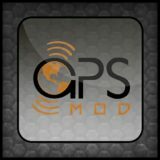 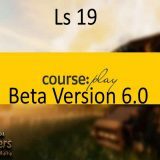 It’s hardly possible because anything else cannot make such a huge impact like spending just couple of minutes downloading and installing free LS 19 addons mods. 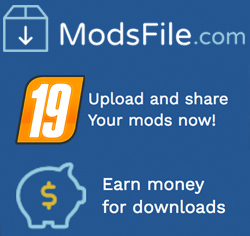 Donate several minutes of your free time for the biggest breakthrough in competition and you’ll be the best!